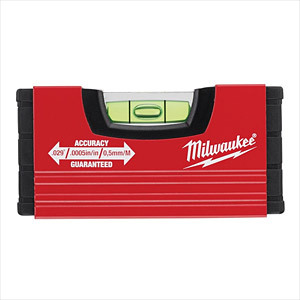 Lightweight aluminium box profile fits easily into your tool belt or pocket. Solid acrylic vial. Shockproof and UV resistant vials. Accurate to 0.029° (0.0005 in, 0.5 mm/m).